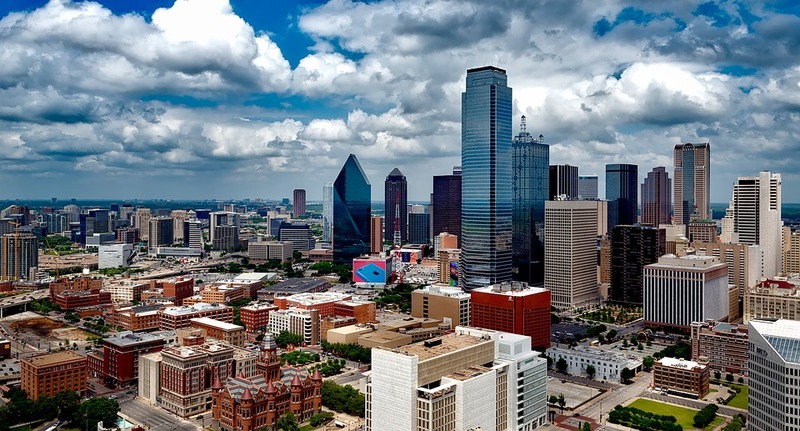 Dallas, Texas consists of a dozen cities within the city. From Bishop Arts District to Highland Park, Knox-Henderson to Lower Greenville, there are many areas to shop, eat and get pretty. Whether you are in your 20's, 30's 40's or 50's today's Dallas is exploding north of the LBJ and the women of Dallas are making the drive. Frisco has become so popular that you'll need to know someone who knows someone to get a reservation at Legacy Hall for dinner, Flash Brows for microblading, or a VIP tour of The Star. Dallas is often referred to as DFW which consists of both the Dallas and the Fort Worth areas, but anyone who is anyone lives within the Golden Triangle - Southlake, Frisco, and Dallas proper. The two most sought-after areas are still Highland Park to the south and Starwood to the north.